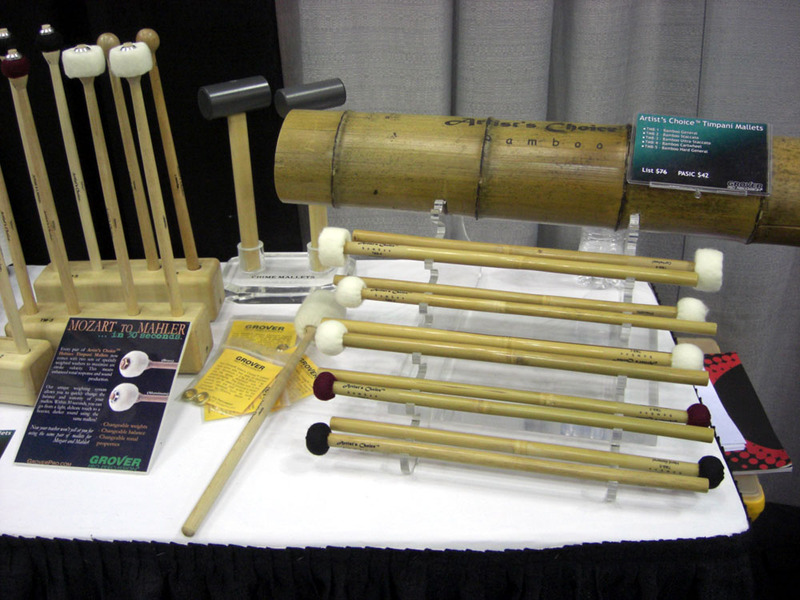 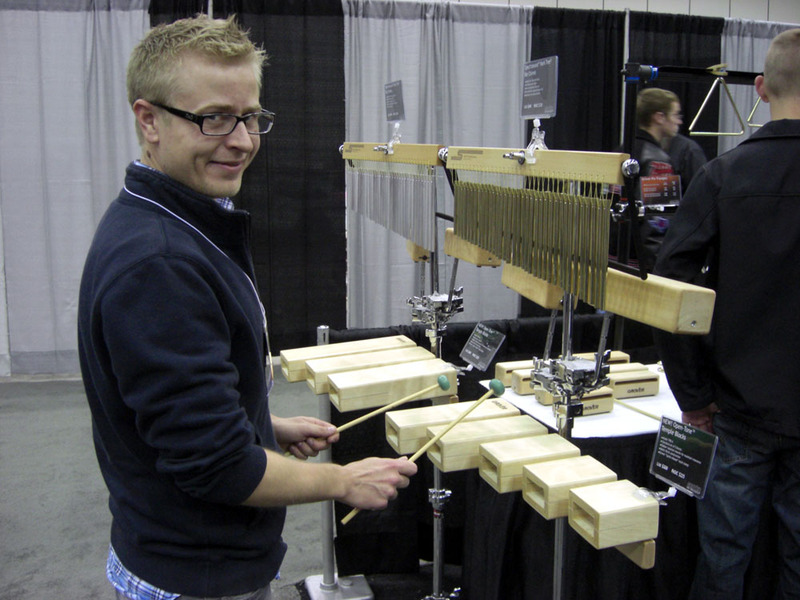 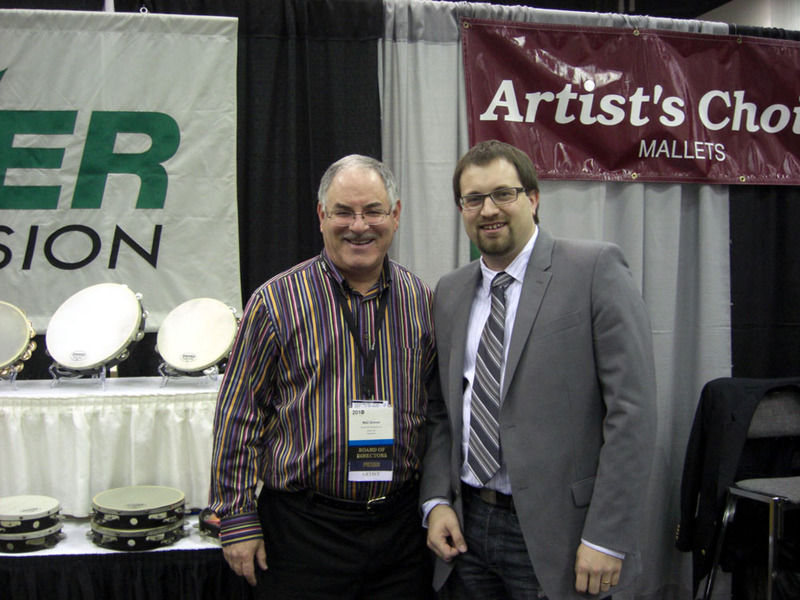 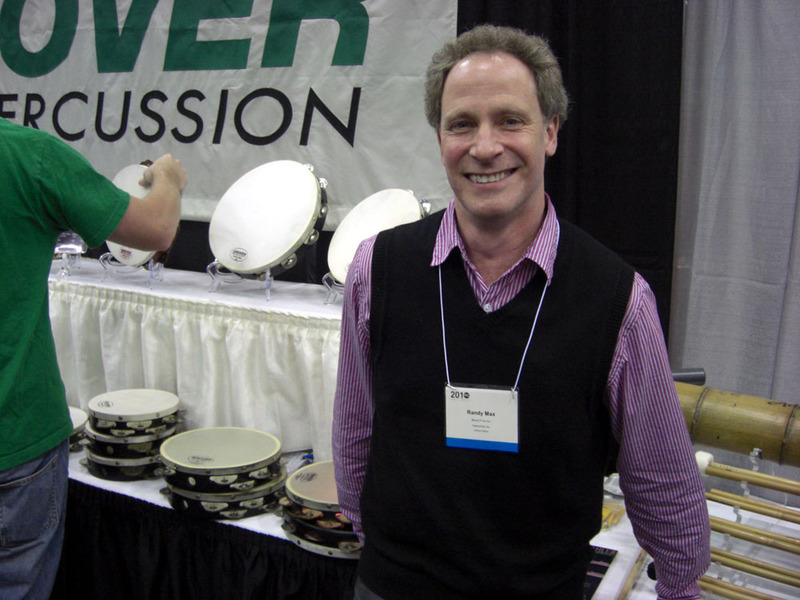 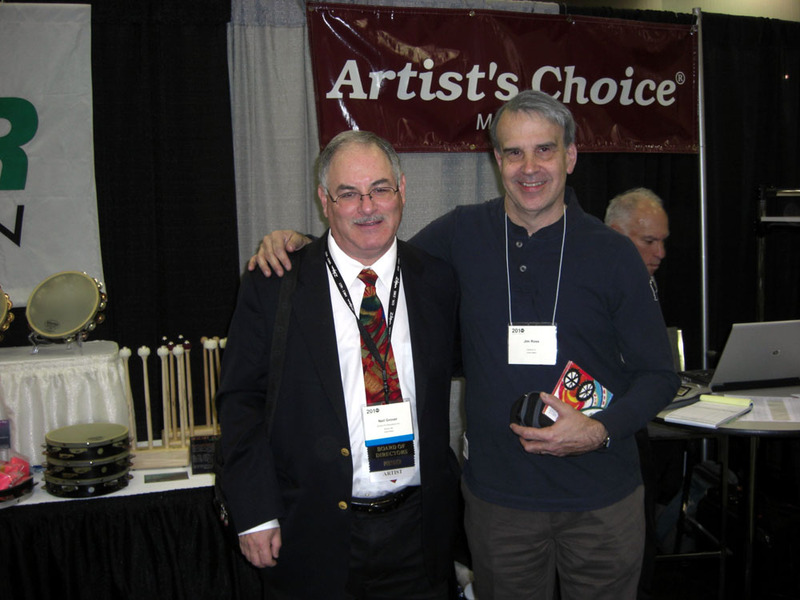 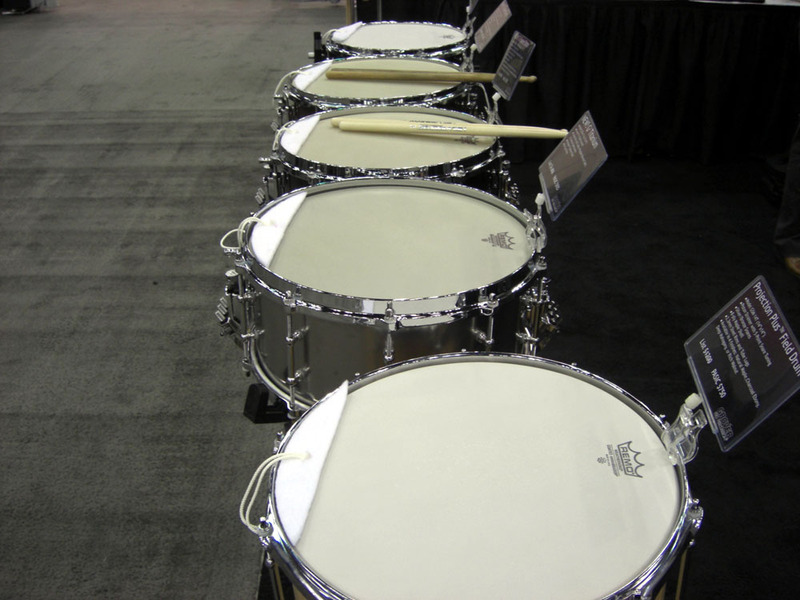 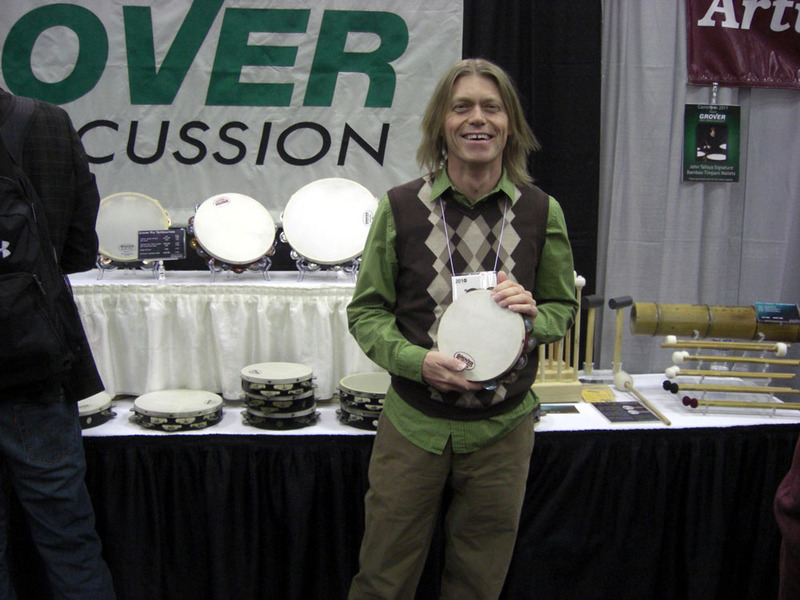 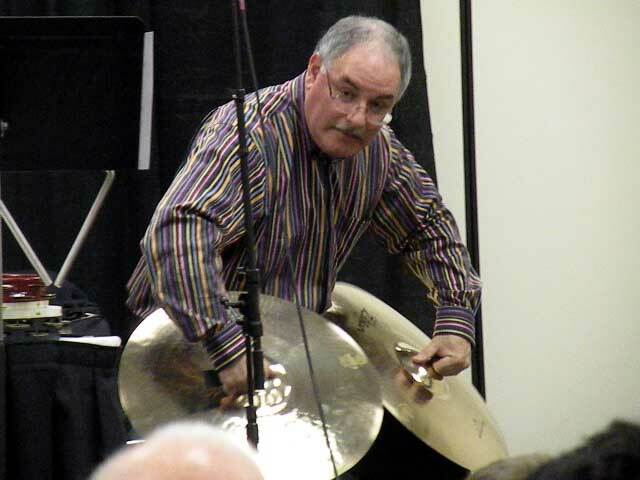 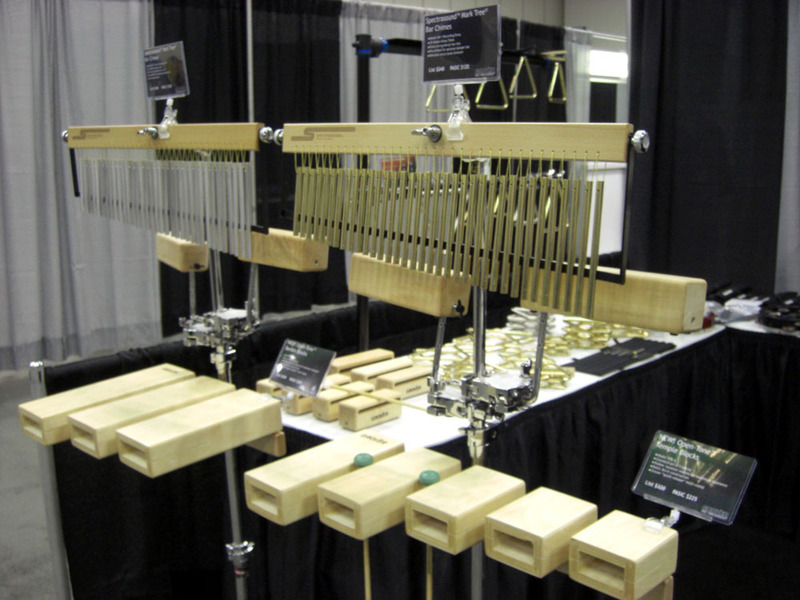 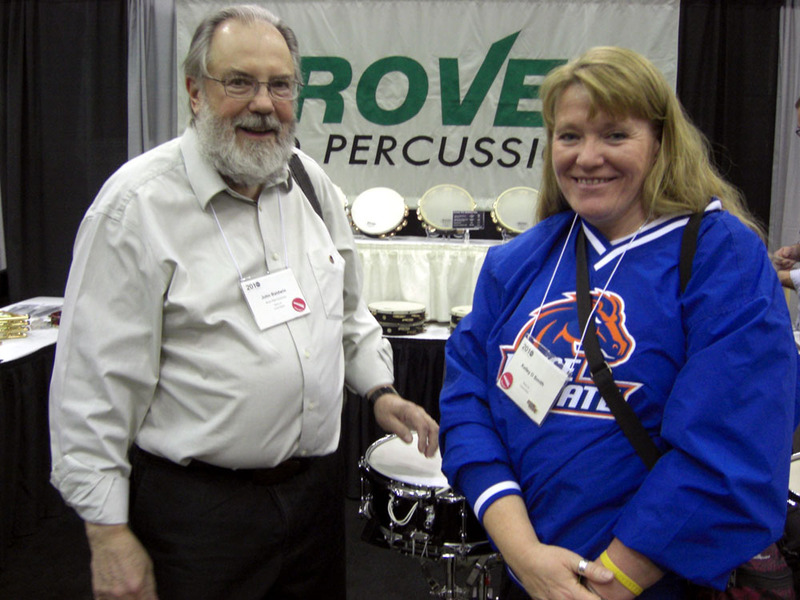 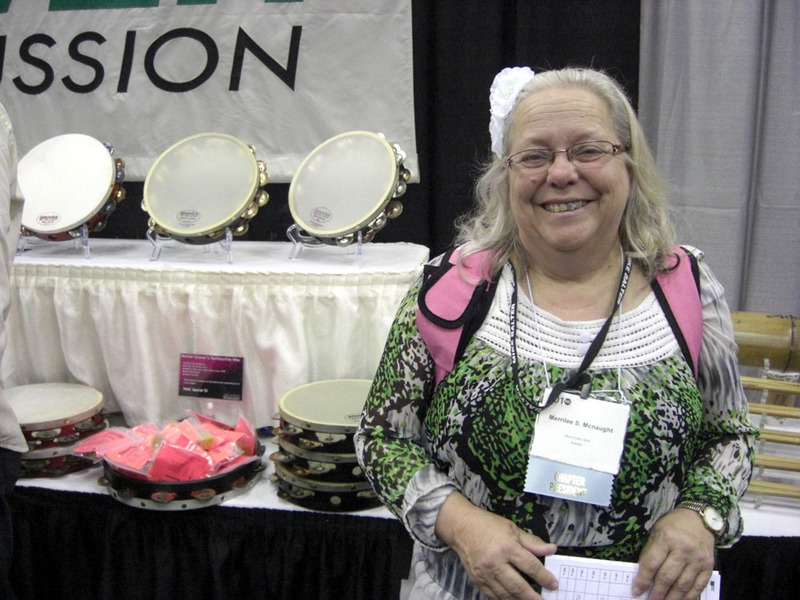 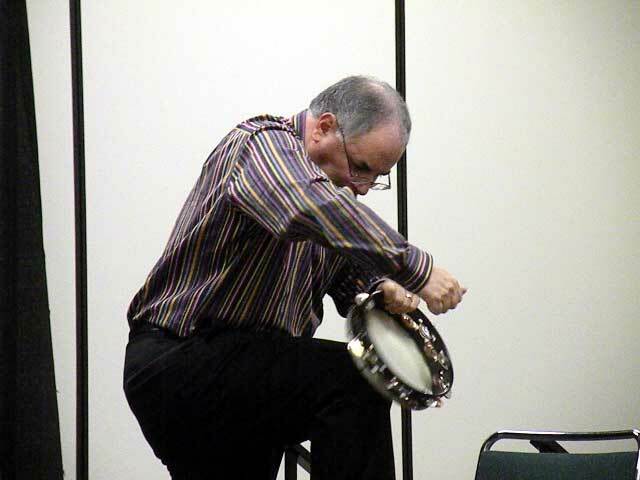 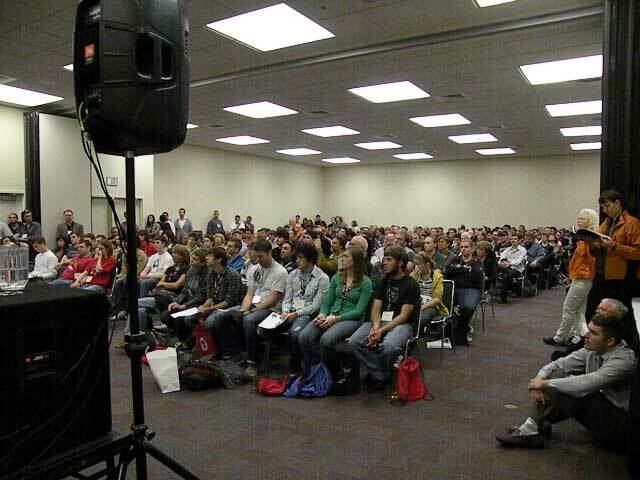 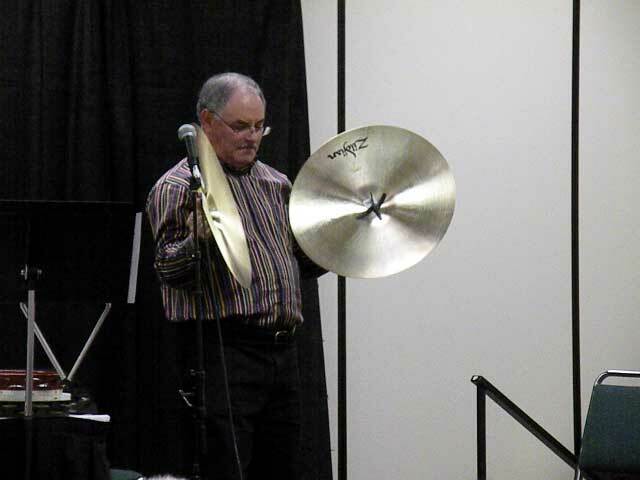 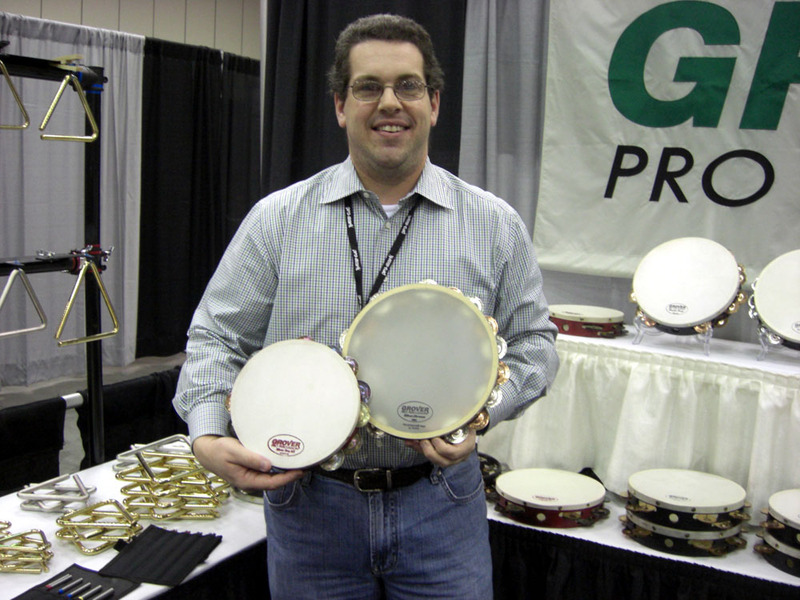 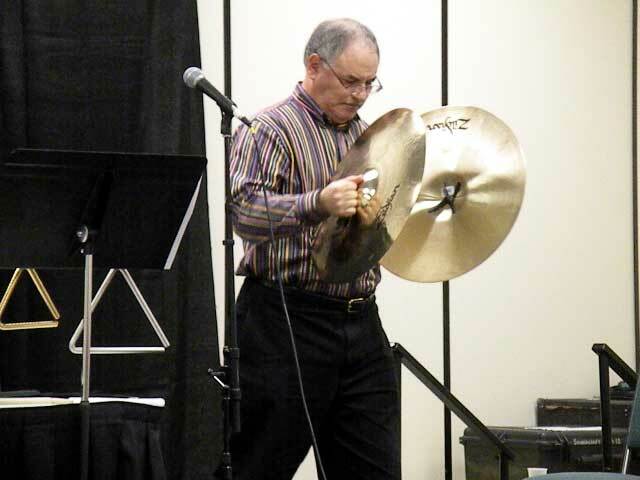 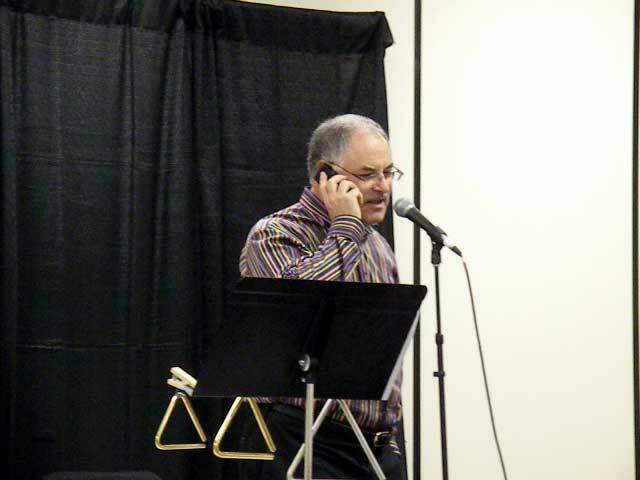 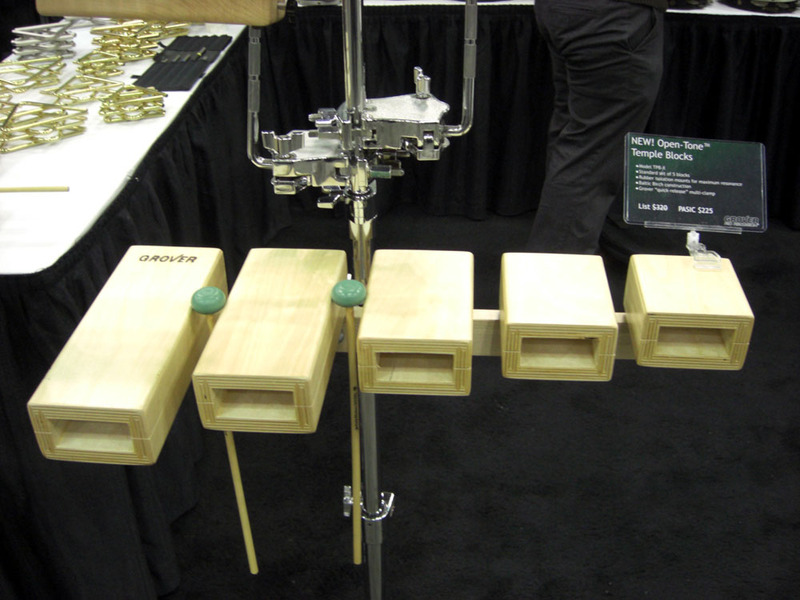 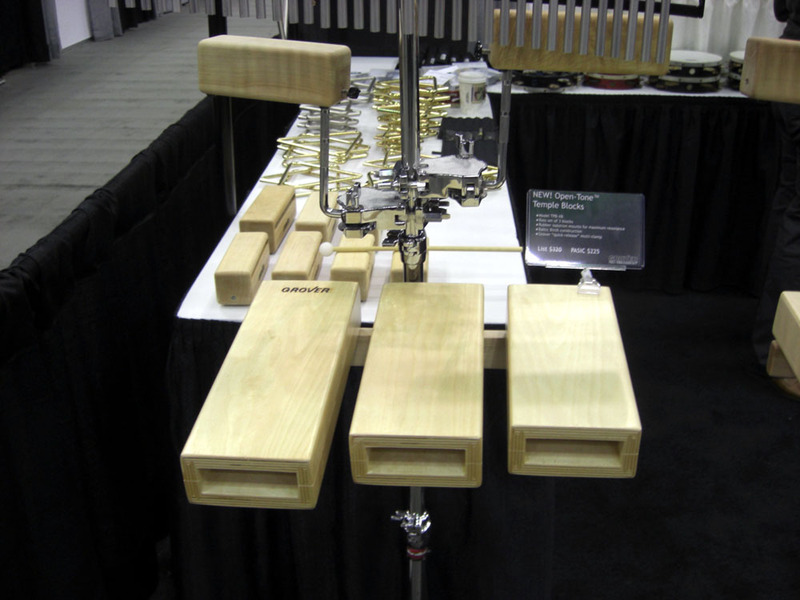 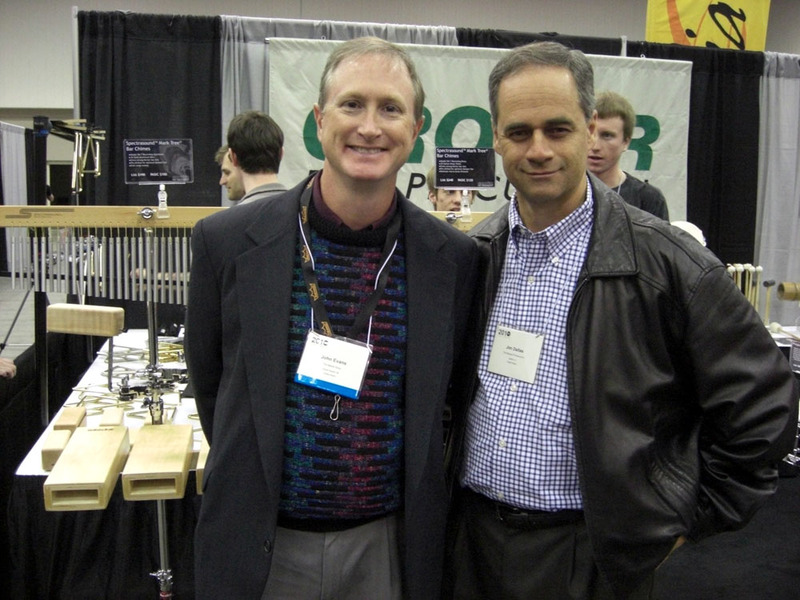 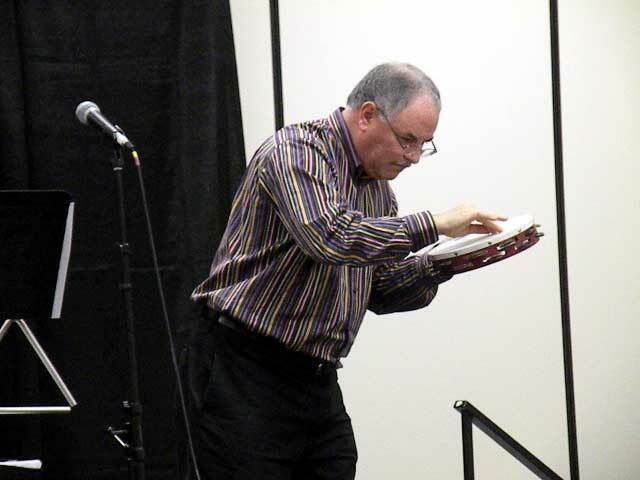 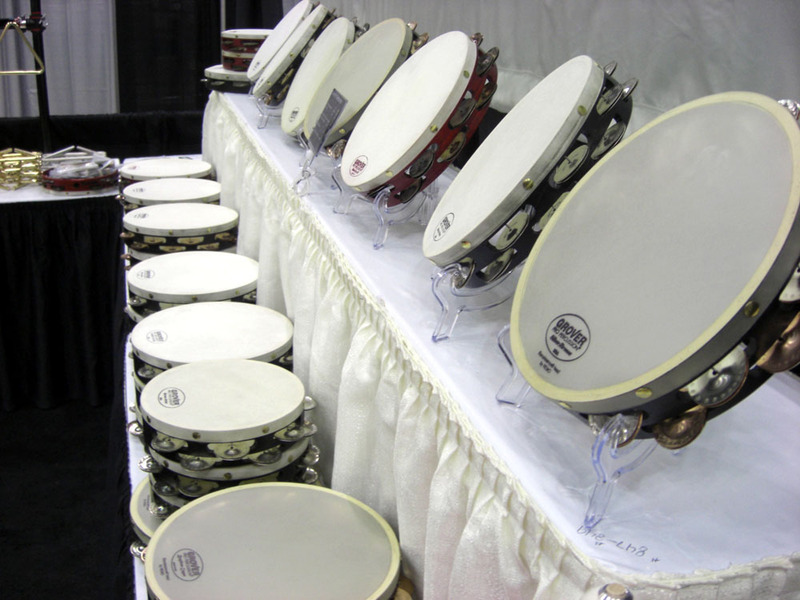 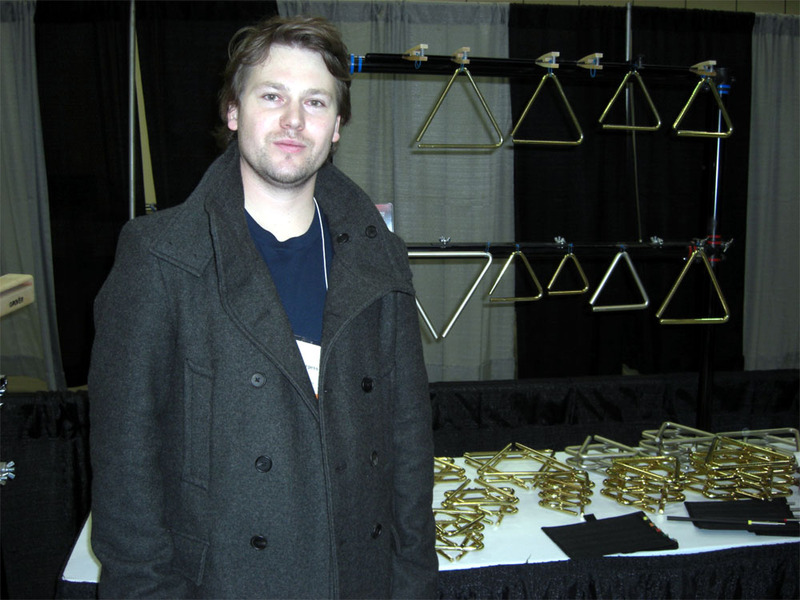 We just returned from PASIC 2010 held this year in Indianapolis. 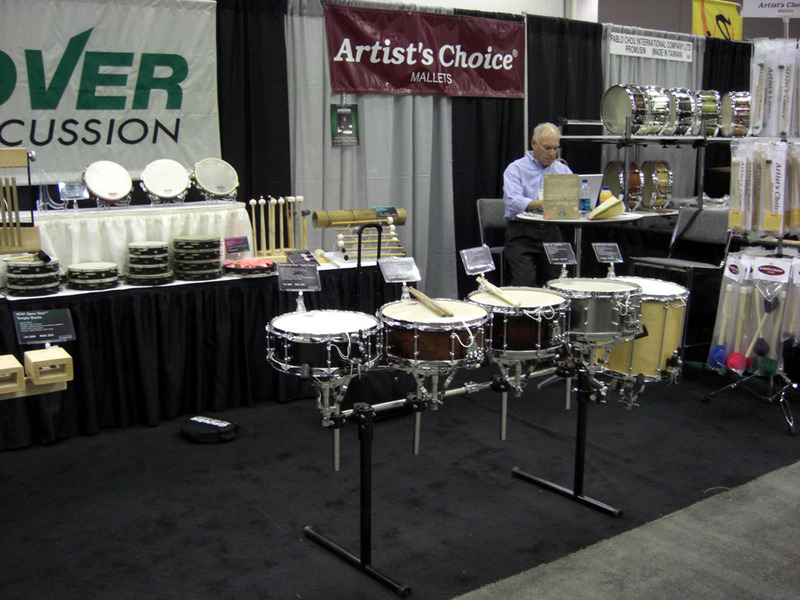 It was a tremendous show and a smashing success for us! 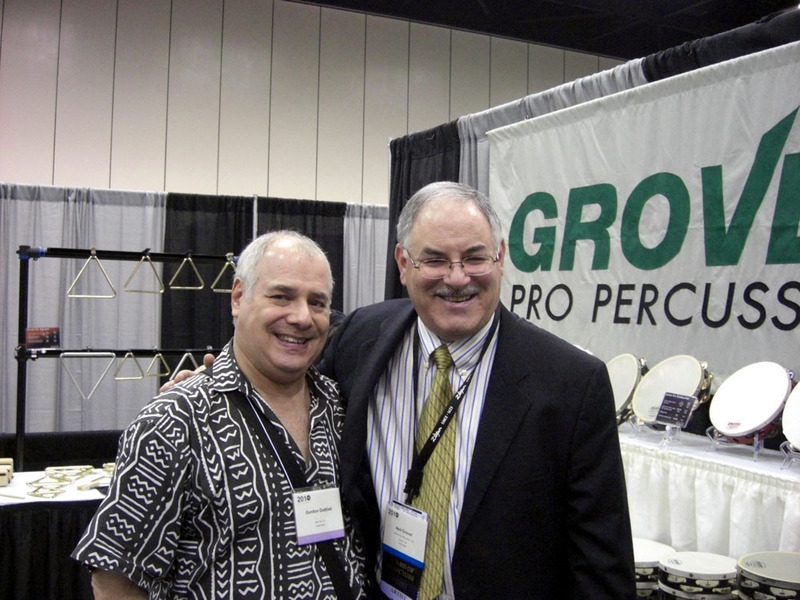 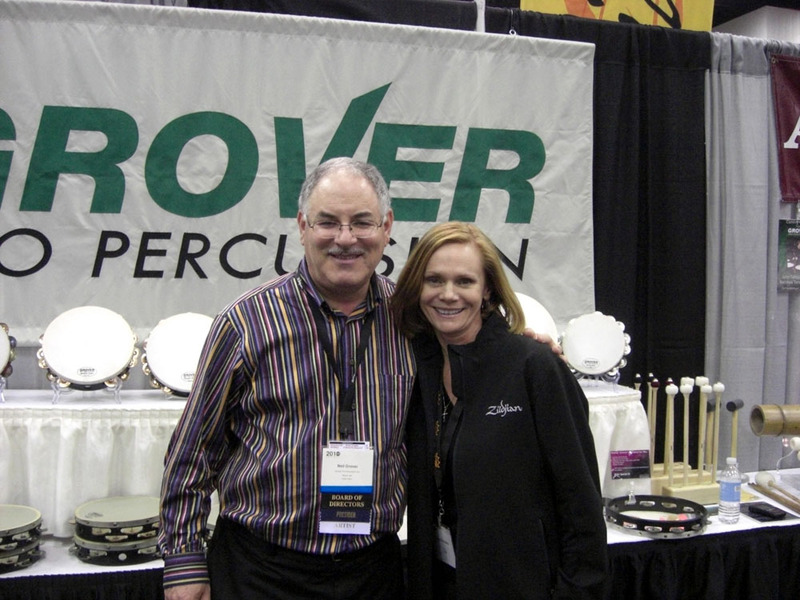 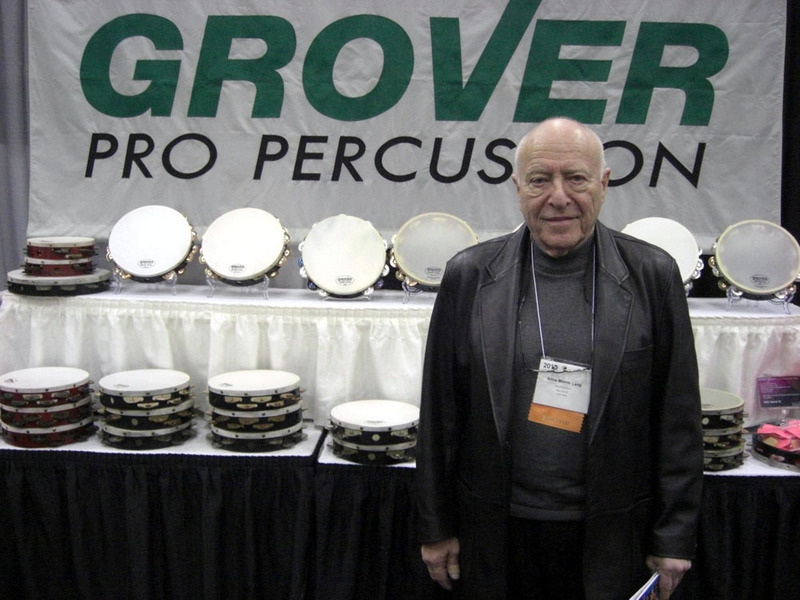 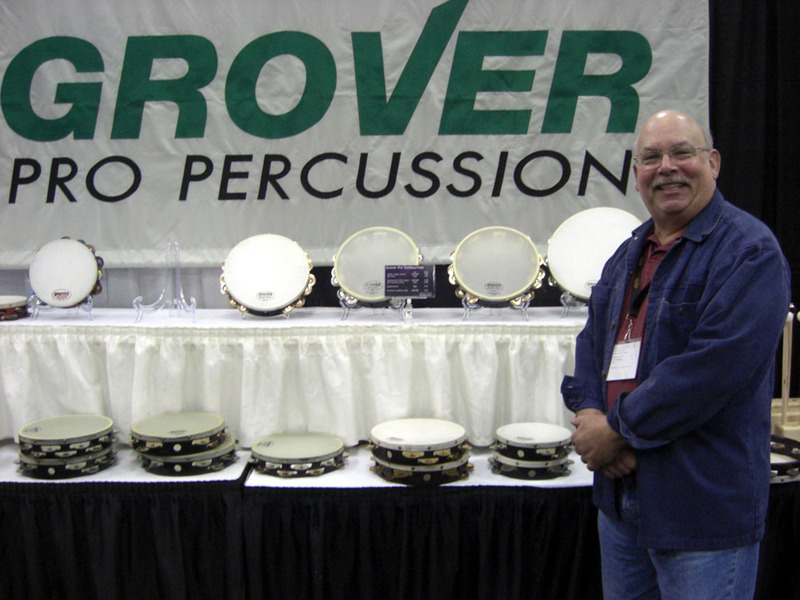 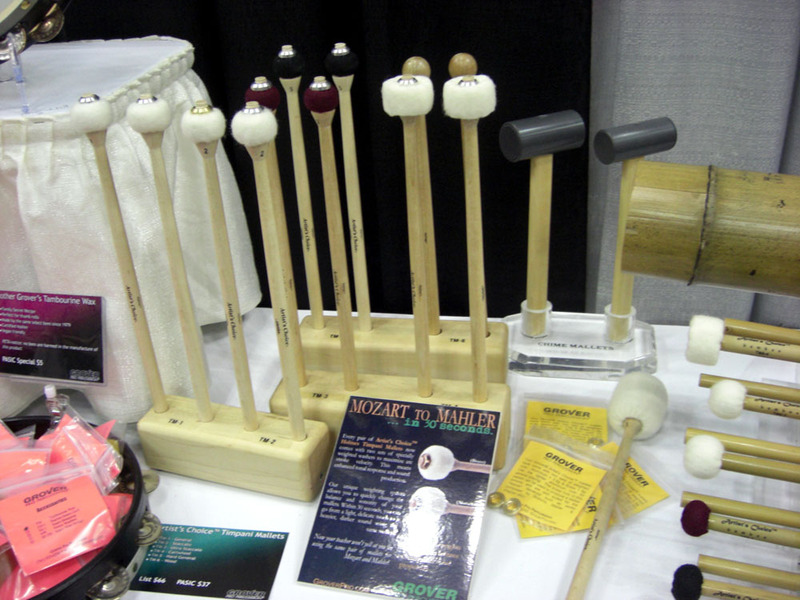 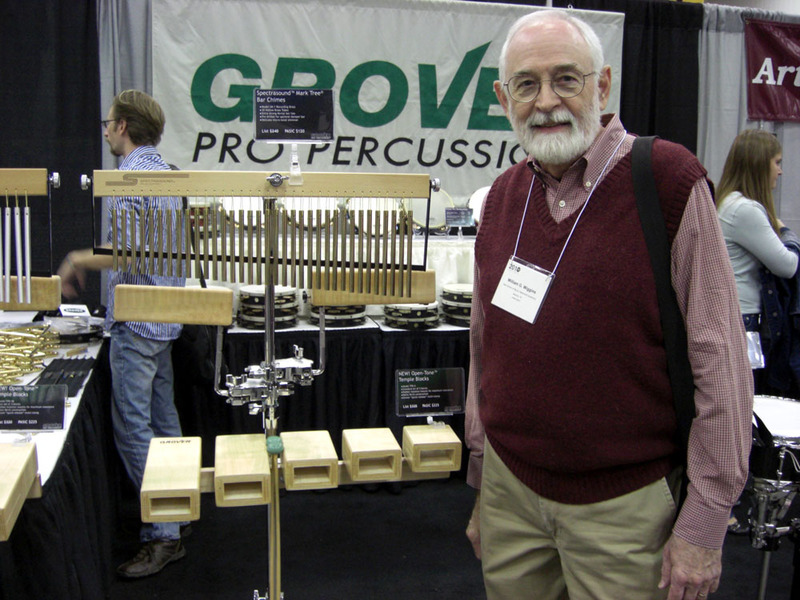 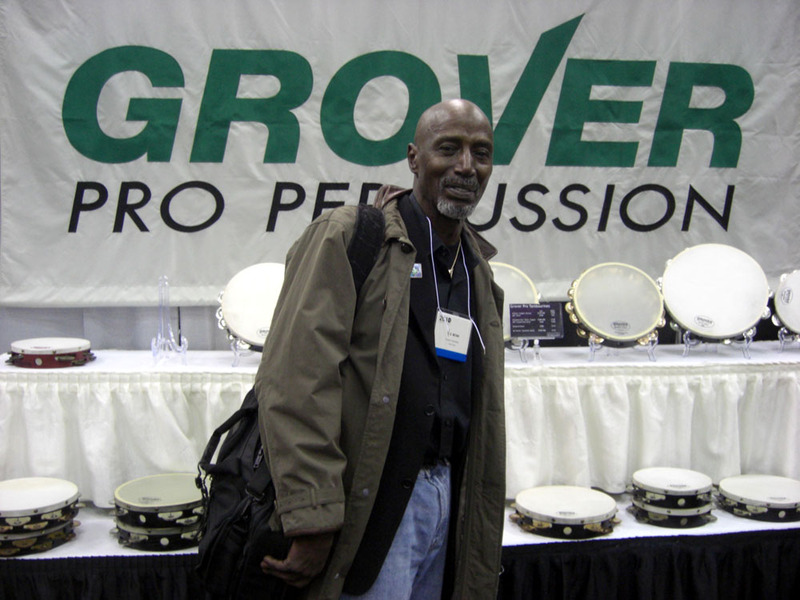 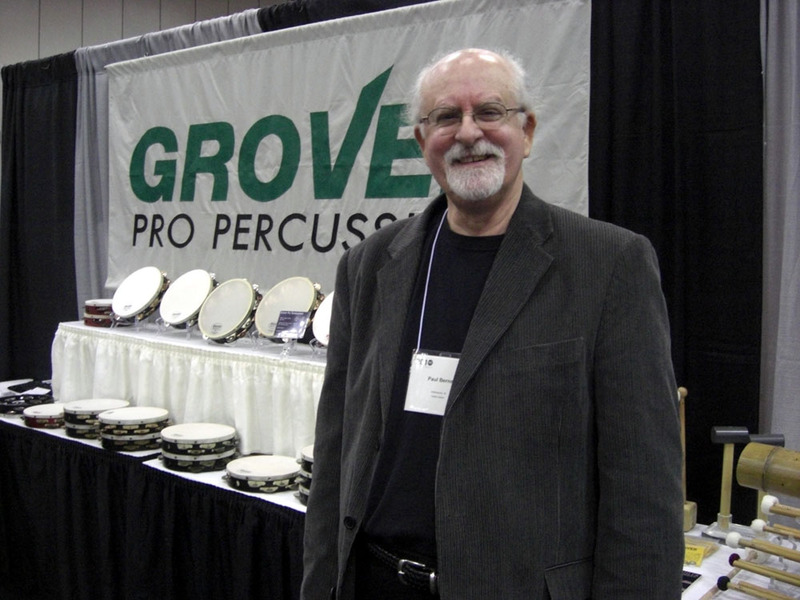 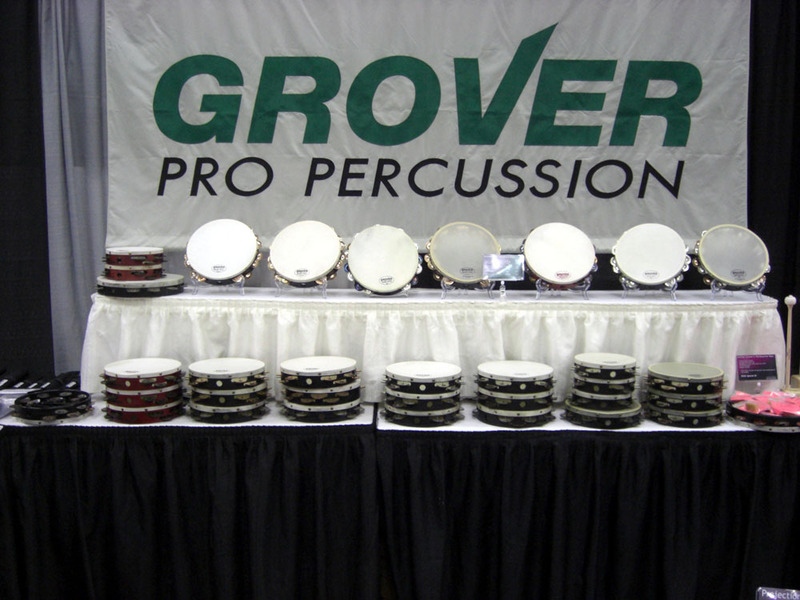 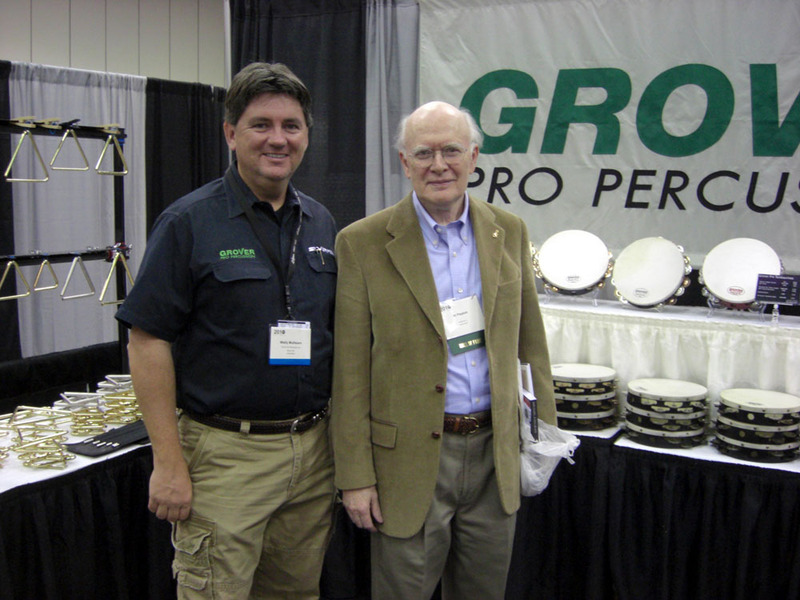 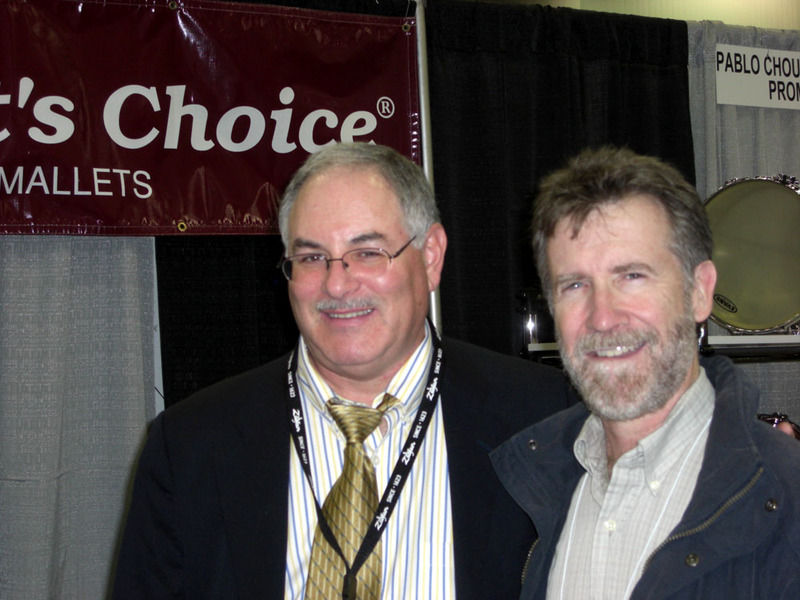 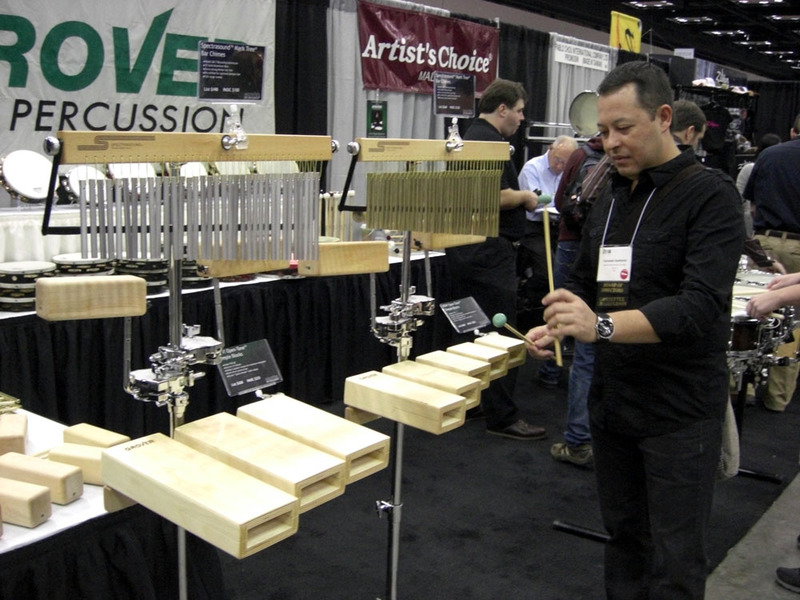 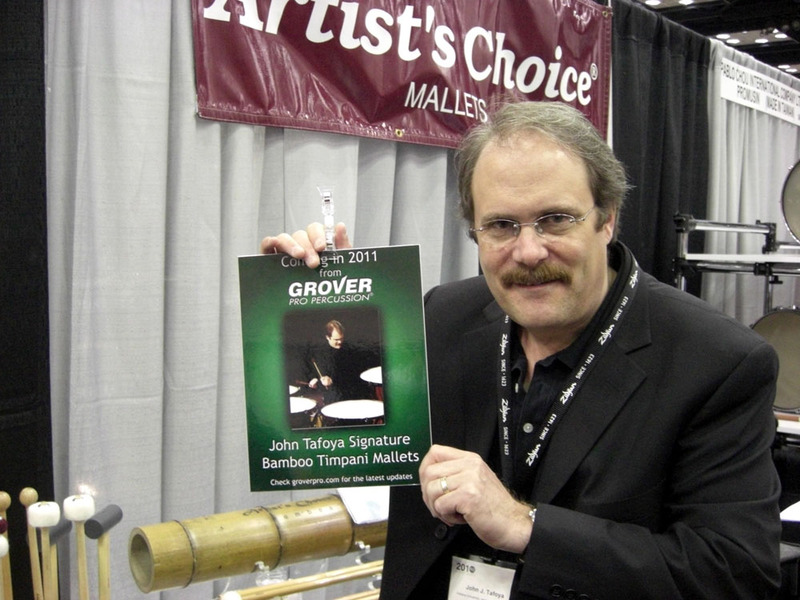 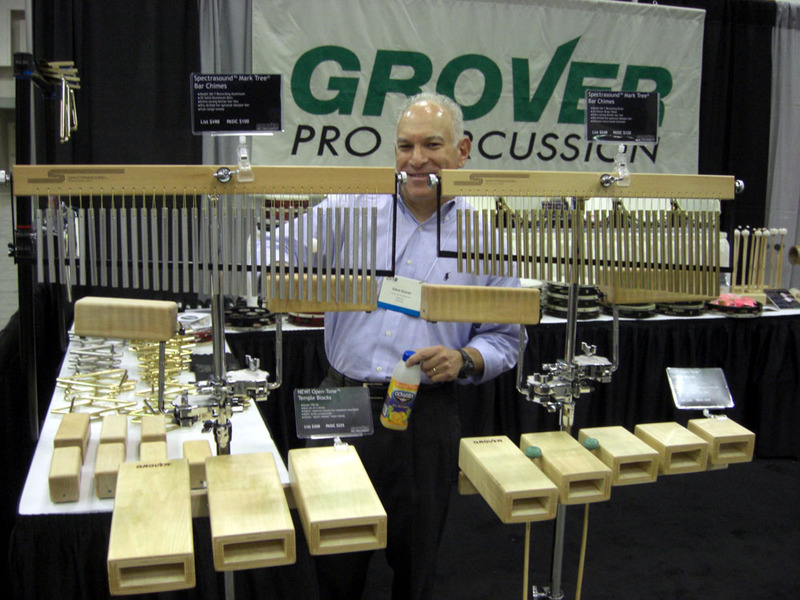 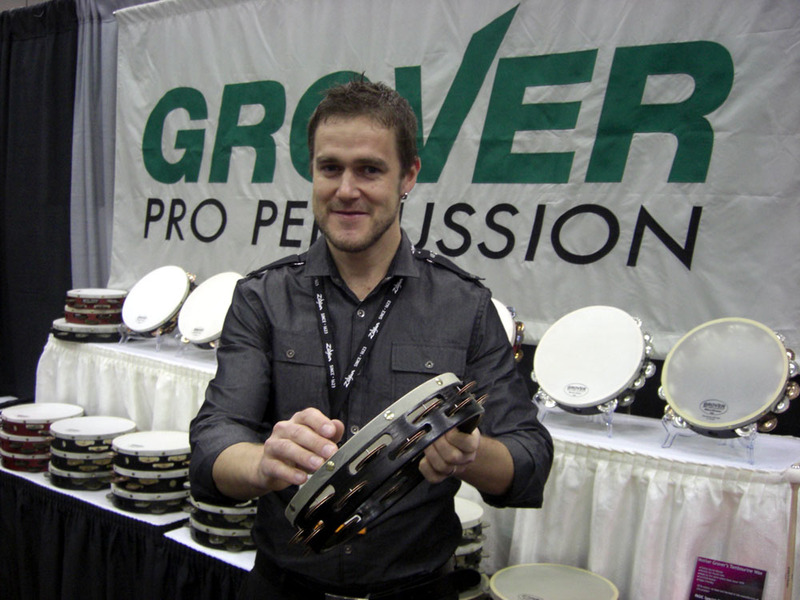 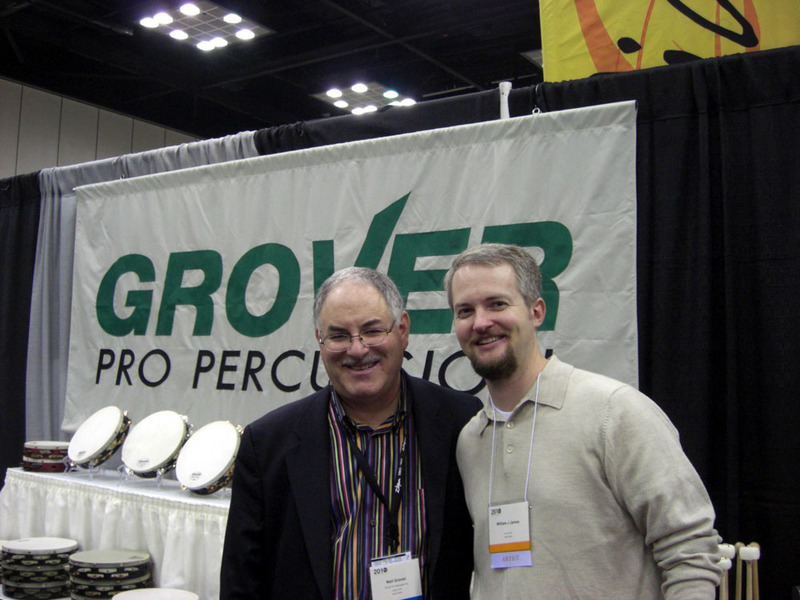 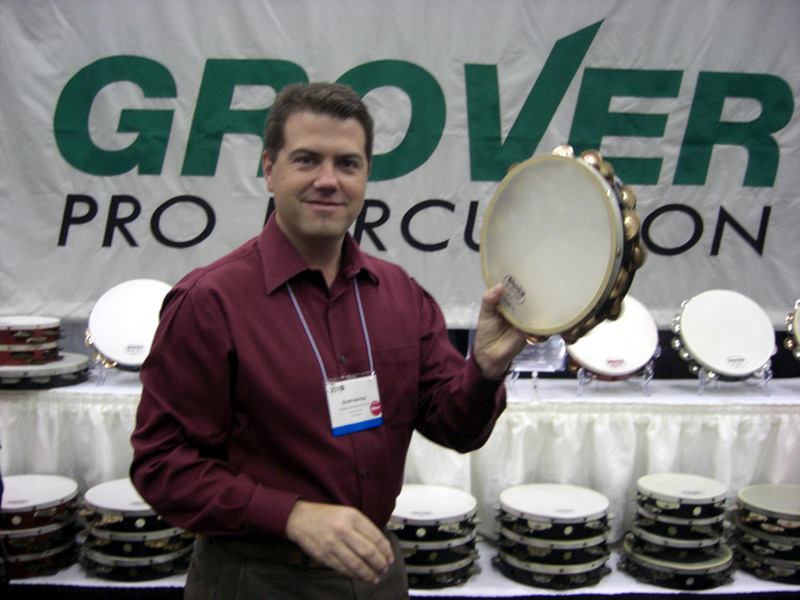 Thousands of percussionists checked out the wide range of super-high quality products on display in the Grover booth. 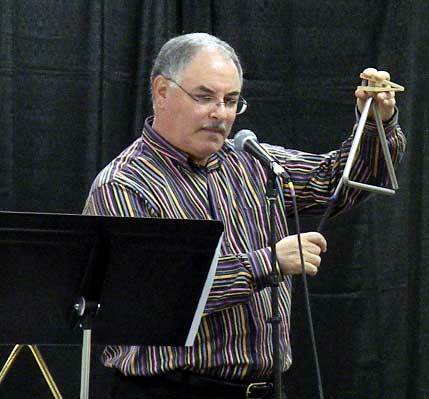 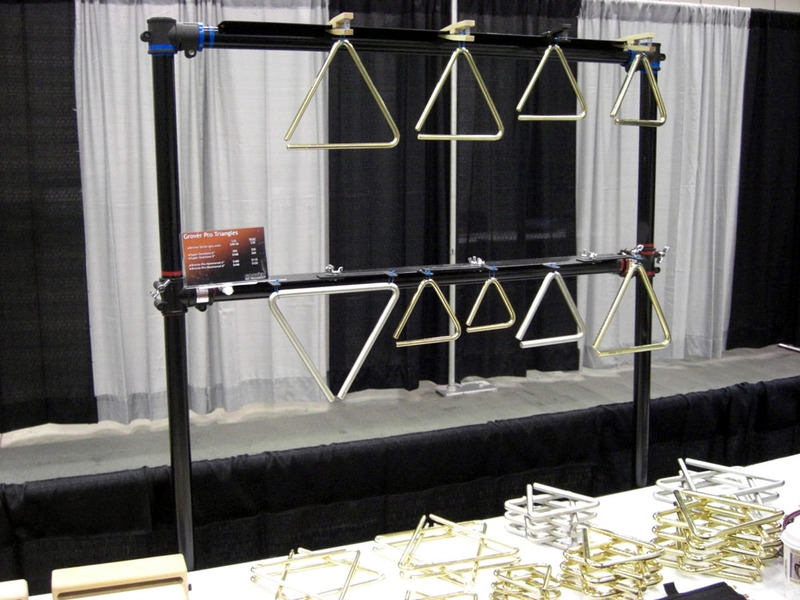 Here’s a short list of what percussionists drooled over: 13 models of tambourines, 10 models of triangles, 34 models of mallets, our new temple blocks, Spectrasound Mark Tree bar chimes, our new Titanium G3 Concert SD, plus much more!